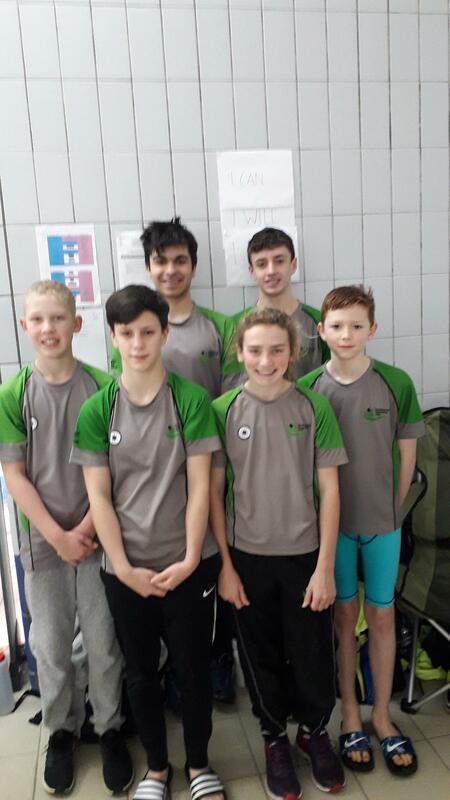 The first 5 sessions of County Champs provided Berkhamsted SC’s athletes with some spectacular results. 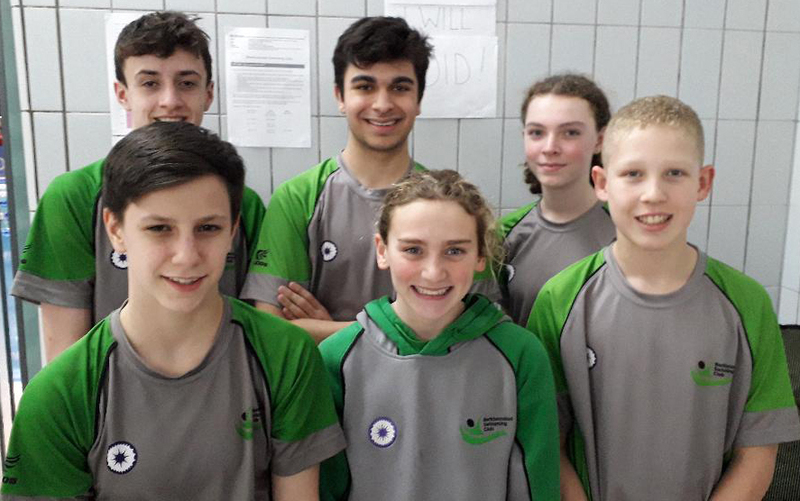 Spread across the 2 days they saw 35 swims, including 8 swims in finals, 20 personal best swims, 5 club records and 5 Gold medals. 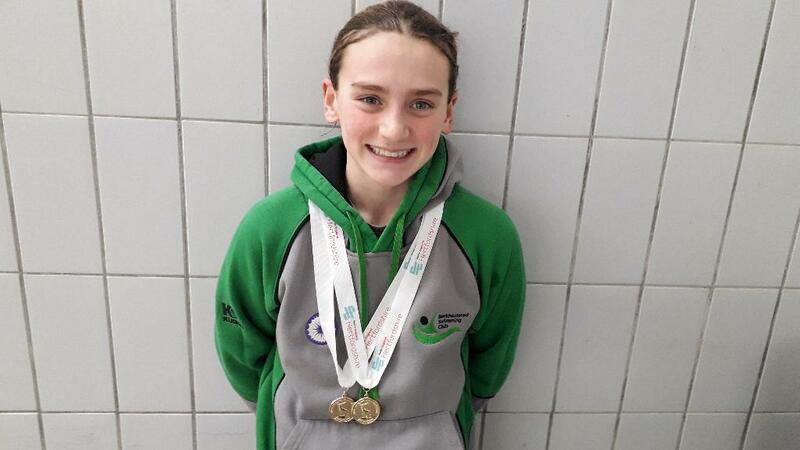 Undoubtedly top of the tree was Eva Lawson who swam all 5 events, making all 4 finals of the 100m events and won all 5 gold medals. Every swim was a personal best meaning she improved from heat to final in every event and they were also club best performances. 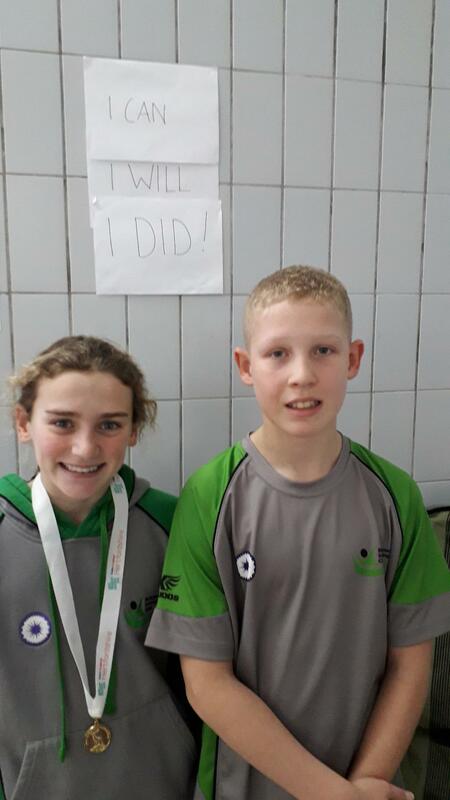 Eva’s weekend began with the 100m Fly where, following the heats she was seconds faster than her pb and started the final as hot favourite. Improving again she won by over 3 seconds looking smooth and powerful all the way. dropped over half a second from her best and then in the final led from the off to lower her pb again to 1:17.28 and a winning margin of 4 seconds. She capped day 1 with a 6 second improvement to 2:47.44. Her winning time would also have won the 12 year old age group. Also in the fly, Abbie Briers was disappointed with her final time, suffering cramp from half way and Ellen Northwood swam a season’s best of 1:12.61 to swim down the opposition in her heat over the last 25m to take the heat win. 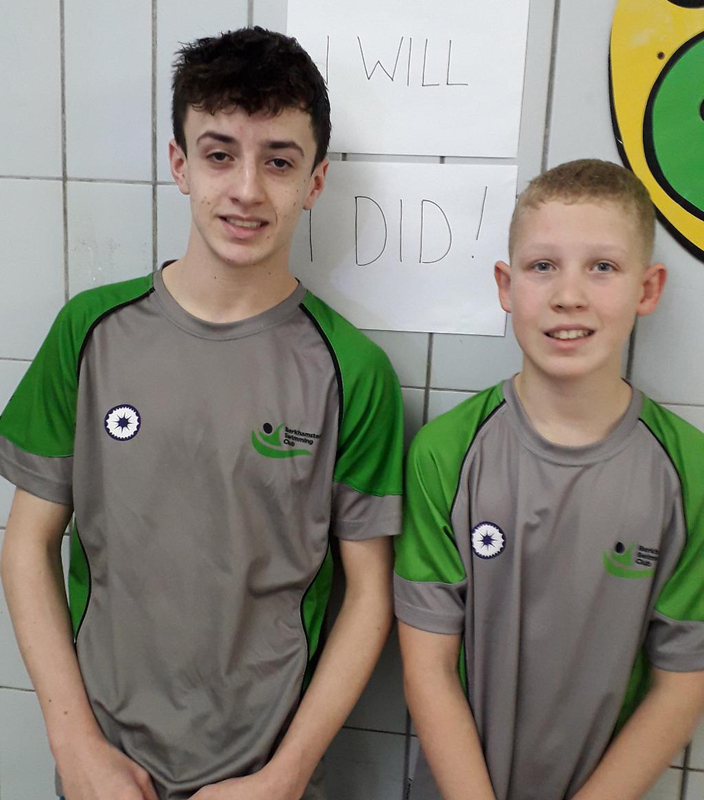 In the boy’s 100m Back Tom Holmes-Higgin joined the pb brigade posting 1:18.17 and Dan Chennells finished right on his best with 1:07.34. Meanwhile Alex Kalverboer managed to take 3rd seed place for the final later in a pb of 1:14.10, a Regional Qualifying time. In the final Alex lowered his best again to 1:13.28 as he strung 4 committed lengths together for 4th overall. 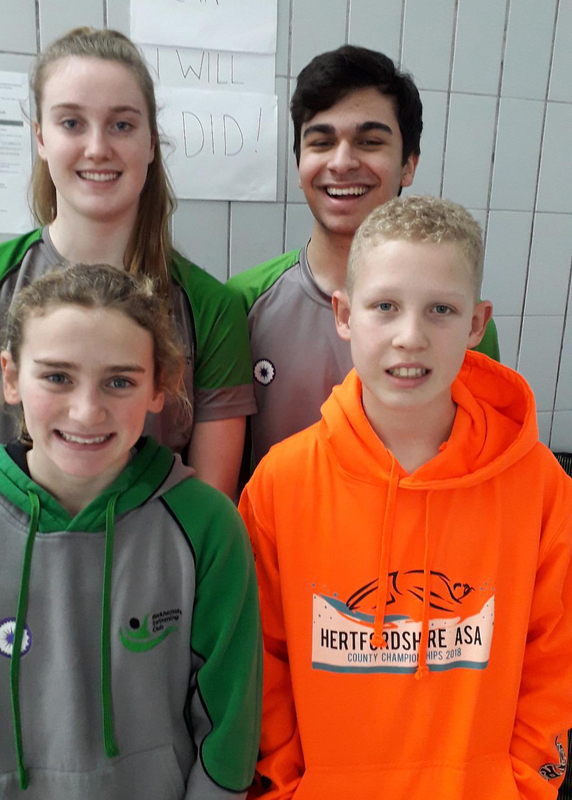 In the second session Abi Hewson joined Lawson and Issy Soulsby in the backstroke. A heat time, with excellent underwater work off the start, of 1:13.72 placed her 9th and first reserve for the final. A drop out allowed her a second go at the race and she did not disappoint recording a faster time of 1:13.17 and improving to 7th overall, which was a super achievement given she had been ill all week. Soulsby was slightly off her normal form after mock GCSE’s recording 1:12.32 with a good technical swim. In the boys’ fly Alex Kalverboer finished in 1:29.08 and then Zac Patel started quickly to post a time almost exactly the same as his entry qualifying swim, touching the pads in 1:01.94. In the final session of the first day, which saw both girls’ and boys’ 200m IM, Abigail Briers improved her best to 2:51.97. Tamsin Moren, returning again after illness started well but faded to record 2:49.73. Alex Kalverboer improved on his best to claim 8th overall in 2:51.01, Dan Chennells clocked 2:26.18 and Patel 2:30.18 for 12th & 13th respectively in the Open Category. Day 2 dawned with Ronan Philbin making his County Champs debut. Aggressive from the start and with improved technique he dropped nearly 5 seconds for 2nd in his heat on the touch and moved from 23rd seed to 13th place overall. Alex Kalverboer got into the final for the 13 years with 1:07.16 having started very quickly. Zac Patel and Dan Chennells continued their private battle with Zac Patel coming out on top by 4/100ths of a second in 57.51 to 57.55. The Girls’ first race of the day was the 100m Breast and Eva Lawson continued her imperious form taking her heat with clear water and especially impressive pullouts underwater off start and turns. Her 1:33.15 improved her best by 3 seconds and placed her first again going into the final. Tamsin Moren was back at her favourite discipline and also claimed a final place, qualifying 6th with her fastest time since her return from a knee operation last year. In her final Tamsin lowered her pb to 1:23.12, improving her placing to 5th and her first Regional time of the year and renewed aggression. Eva Lawson reduced her time by another 3 seconds to collect Gold number 4 with 1:30.97. 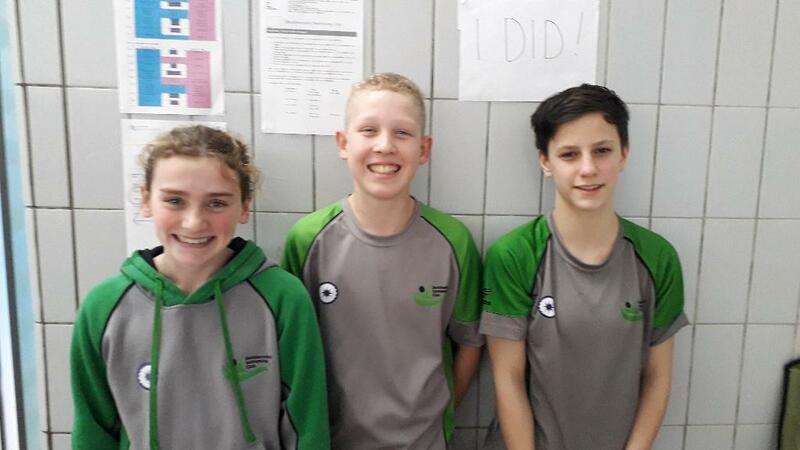 This left just the final session of the weekend with the Boys’ 100m Breast and Girls’ 100m Free. Alex Kalverboer made first reserve for the final in 1:29.57 looking tired after a busy weekend. Harry Thorne is another returning after long term absence and should be delighted with his 1:17.51, again technically very good. The final events being the girls’ free, Abigail Briers took 3rd in her heat, improving her seeding to 11th overall with 1:08.28 and Lawson was able to sign off in majestic style. Her 1:08.77 (2 second improvement) heat time sent her into yet another final as top seed and yet another club best but her best performance was yet to come. Despite her full programme of races, she had enough in the tank to start even more quickly in the final, turning at halfway in 32.65 seconds and continuing to move away and record a final pb & club best of 1:08.22. 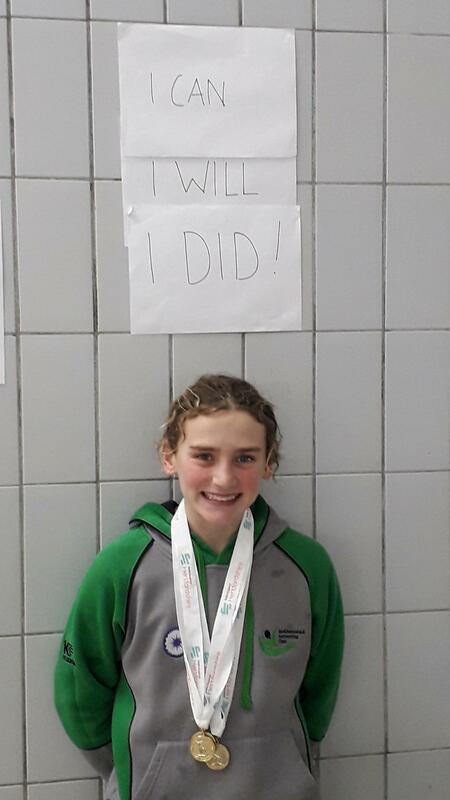 This completed her full set and as an 11 year old qualified her for Regional Champs in May in the 11/12 age group so, effectively, a year early. 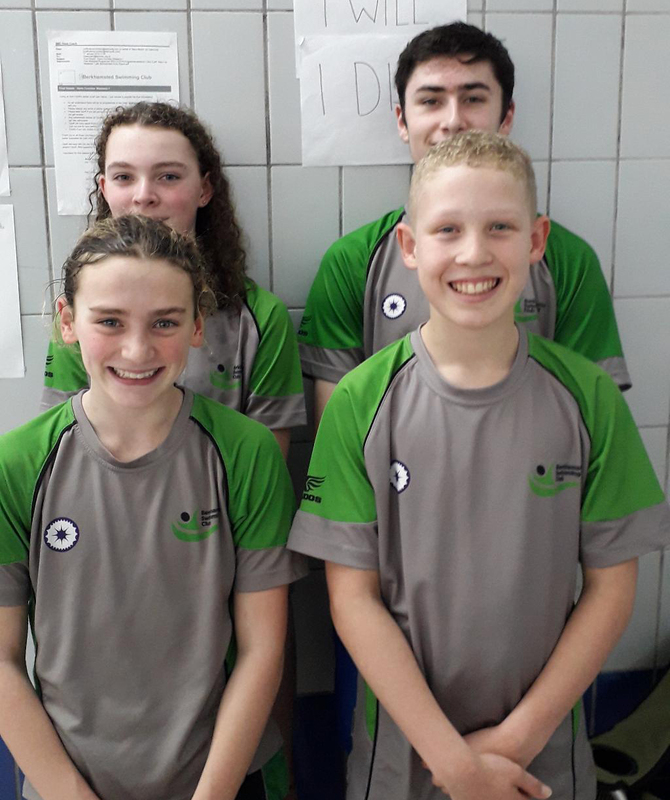 The weekend was very successful all round and, hopefully the next fortnight can see all of the swimmers build on these performances.